When it comes to the design process here at Amazing Wristbands, you’ve got a huge amount of choice, depending on your needs, or simply your personal preferences. 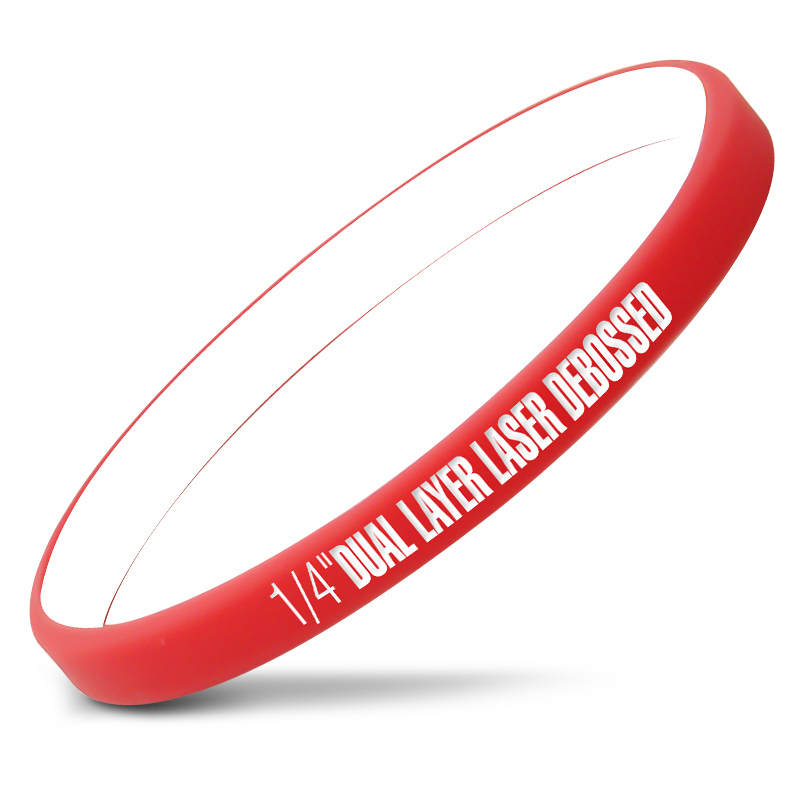 You have the option of customizing every aspect of your wristbands quickly and easily here on the site, and one of the most important things to choose is the size of your product. If you’re after a sleek, stylish look then we have plenty of small bracelets available on the website, and our smallest are the 1/4 inch thin bands, which are half the size of our regular wristbands. These are ideal if you want a fashionable, inconspicuous option that nonetheless still has plenty of space for whatever design or message that you desire. 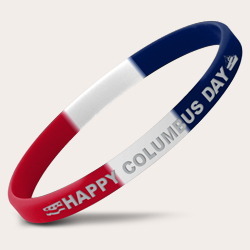 If you need bracelets for small wrists then we’ve got great news! 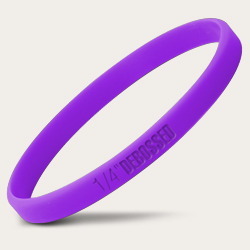 Our wristbands, bands, and bracelets are available in a choice of four sizes, with our small wristbands being the ideal size for children or those with extra-small bone structure. It’s easy to see which size is best for you before you receive your items and it’s too late - simply check out our sizing guide and print it out, so you can be sure of your purchase.